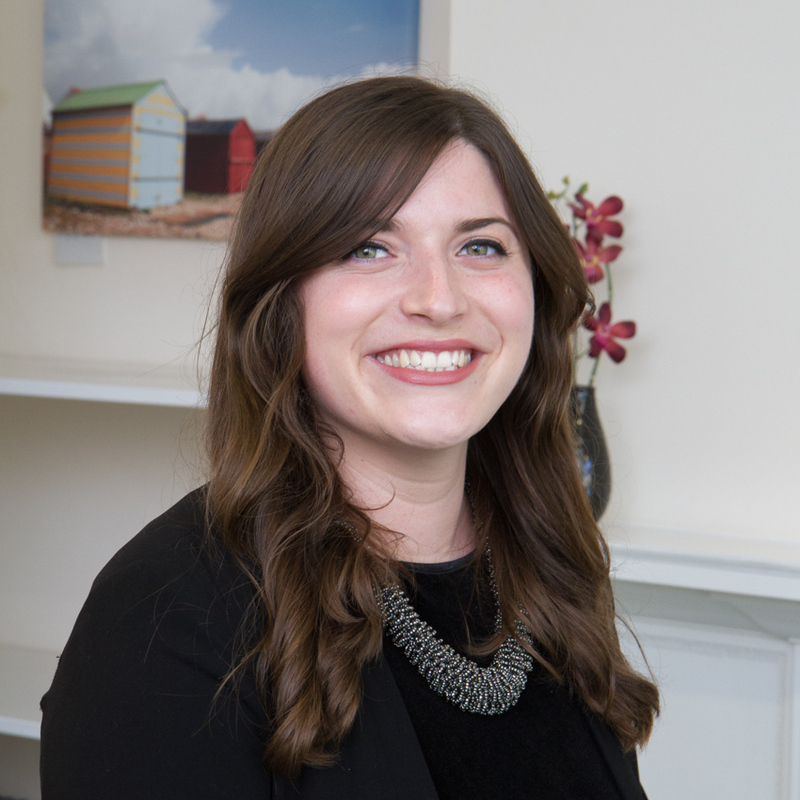 Imogen joined the Owen-Kenny Partnership in May 2012 as an office junior before commencing a full time 3-year training contract in October 2012 whilst studying her LPC part-time at the weekends in Bristol. She qualified as a Solicitor in August 2015 and now specialises in Private Client, having undertaken extensive seats in Matrimonial Matters, Children Law, Civil Litigation, Residential & Commercial Conveyancing and Wills & Probate during her training. Imogen was promoted to the role of Director in March 2018. Imogen also has extensive experience in dealing with D/deaf clients using Sign Supported English or British Sign Language, and can take appointments via video calls or face-to-face. Imogen is a conscientious solicitor who is determined, enthusiastic and believes that good client care is of upmost importance. In her spare time, Imogen enjoys completing mud runs, having completed Spartan, the Eliminator and Back 2 The Trenches to name a few! Imogen is also a Trustee of the Elizabeth Foundation, a pre-school charity for deaf children. Prior to becoming a Trustee, she undertook several fundraising challenges for them including running the Great South Run three times, swimming a mile and jumping out of a plane! Imogen was also an active member of the England Deaf Women’s Rugby Union Team in its early days.